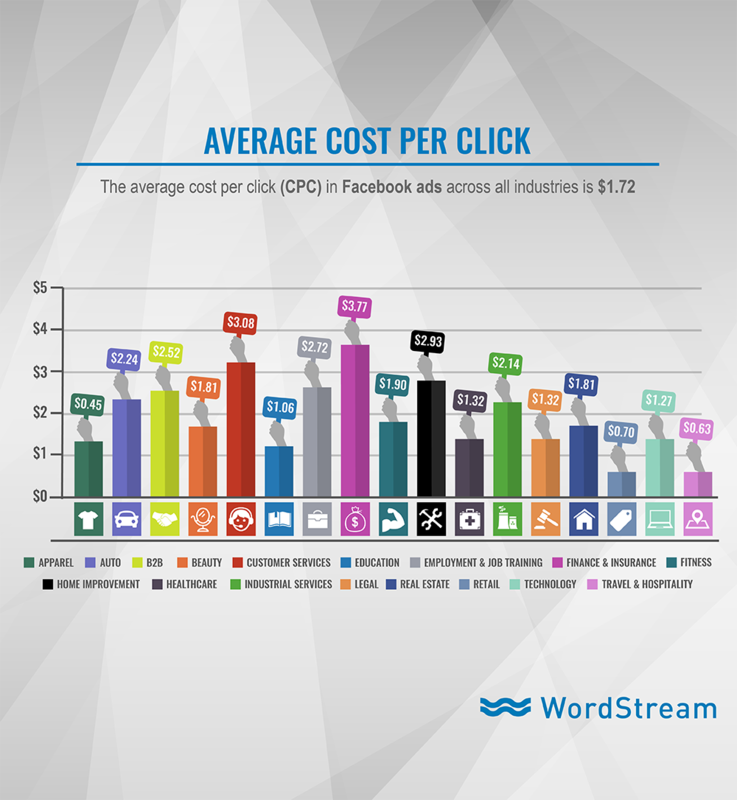 Marketers and small businesses love running Facebook ads because they yield fantastic results at a low cost. Plus, Facebook ads are also really easy to run…right??? Did anyone out there (especially designers) just sigh? As the Director of Marketing for a small business, I am also the entire Department of Marketing, so I personally create our Facebook ads from strategy to design to implementation. As a Creative at heart, I enjoy the graphic design part of my job and yet, I dread the days I have to spend designing anything for Facebook ads. Yes, advertising with Facebook is often very simple, but with the ever-changing and often opaque creative requirements, things can get tricky and frustrating on the ad creation side. None of the following issues I’ve encountered are insurmountable by any means (and I’ll show you how to work around them). But man does it get frustrating (and kinda funny) sometimes. Have you ever tried to use an image for an ad that wasn’t exactly Facebook’s “recommended” size? I have (on accident)! As you might imagine, it didn’t go too well. 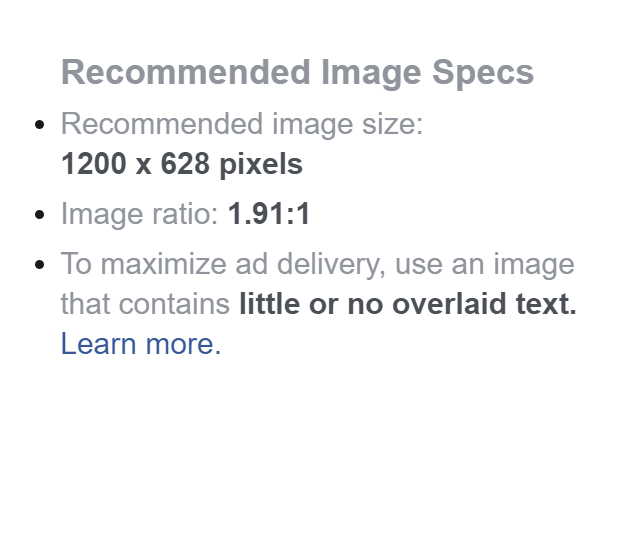 My single image ad was rejected once because it was one pixel off from the recommended size. The toughest part of this wasn’t so much that it was rejected but that there was no error message or reason given for the rejection. Power Editor was just stuck and no matter how many times I tried uploading the image, the preview just stayed blank. To troubleshoot, I restarted Power Editor, re-created the campaign again from scratch, and tried a different browser – but nothing made a difference. Finally, I checked my creative and saw that it was 1200 x 627 pixels instead of the “recommended” 1200 x 628. When I adjusted the image, it loaded into my campaign perfectly LIKE NOTHING HAPPENED. I don’t get mad about strict requirements on creative; graphic designers are very used to that and creativity thrives under constraint; but, I do wish Power Editor would have given me a head’s up about what was wrong. How To Fix It: If something goes wrong during your ad creation and you can’t figure out why, double check your creative to make sure it matches Facebook’s recommended ad specs exactly. Facebook Ad Fail #2: What Are Words? Here’s something you may not know: illustrations of falling snow are actually words! As you can see, there is zero text in this image and it still failed. Okay, maybe a little if you zoom in on the Jensen DUB logo, but it certainly does not deserve a warning at all, let alone an “Image Text: High” warning. So I did what anyone would do in this situation: LOL’ed, took a screenshot, then later wrote about it on the WordStream blog. 😉 I also sent the screenshot to Facebook and nicely asked for an explanation and some direction on how to fix it. A couple days later I received a phone call from the Facebook ads team, and they were as baffled as I had been at first. But by then I had figured out by trial and error that when I removed the snow graphic, my image (even with some real text in it) passed with no issues! In other words: the program was reading the snow as text. How To Fix It: Contact Facebook ads support via Power Editor. They’re very helpful and nice! Also, after that incident the Facebook text overlay tool has earned a coveted spot on my Chrome bookmark bar alongside heavy hitters like my Shopify login and Google Analytics. If you aren’t using that tool yet and you put text in your ads, I highly recommend you check it out. 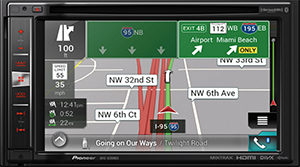 We sell car stereos (among many other aftermarket car accessories) and some of our best performing ads feature product images. If you think I can just drop in a nice beauty shot .png of the latest Apple CarPlay receiver into Photoshop and be on my merry way – think again. But taking the text off of a multimedia receiver is a bad option because the content on the product’s screen is intrinsically tied to the appeal and value of the product! That is of course why Facebook made product images an exception, and even though those exceptions are supposed to be automatically applied, they were not in my case. When I spoke to a very nice gentleman at Facebook about the snowflake/text debacle I mentioned this issue to him as well. He basically told me that next time I encounter that problem, to let him know and he’d see what he could do. He never said he would (or could for that matter) do anything to help me account-wide or to prevent it from happening again. 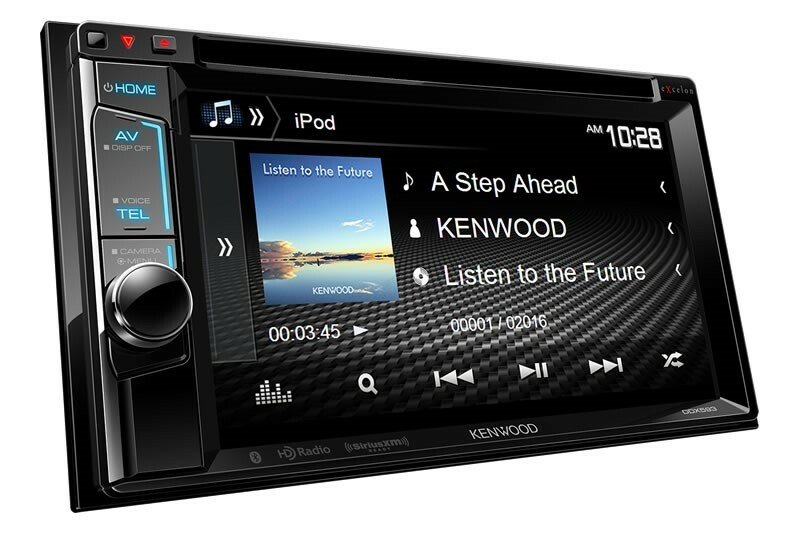 Since that conversation however, I haven’t had any problems with an ad getting rejected for having too much text when it features a text-laden car stereo receiver. Did they change something on my account or to the ads software in general? Maybe. Am I simply getting lucky? Perhaps. Is it my place (a mere mortal!) to question the vast mysteries of the Zuck? Probably not. 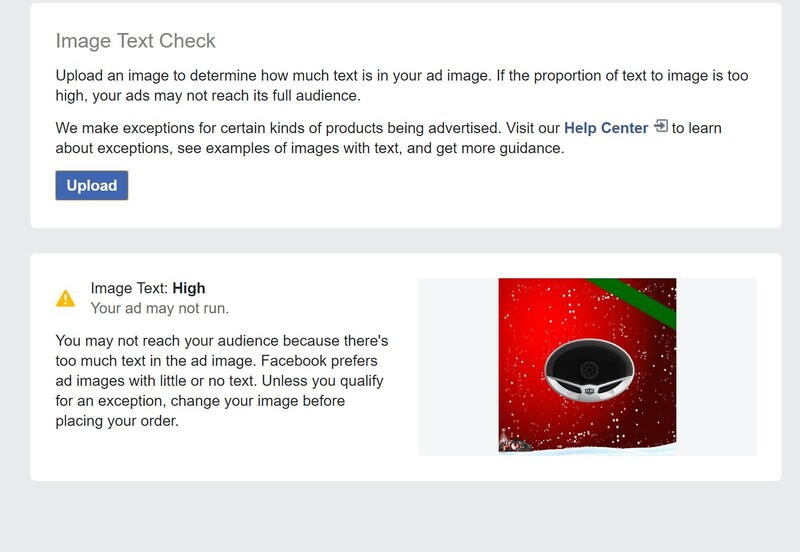 How To Fix It: If you know you have an ad coming up that will have text in it but should qualify for an exception, start your ad creation early in case you need to contact Facebook ads support to get it resolved. One day I noticed that a boosted post was getting a lot of engagement on Instagram and I thought I’d change the link to a new optimized landing page I had just finished working on. Should I have just had the best link on there to begin with? Yes, of course I should have but that isn’t always how things go when you are a one-woman marketing department (or even if you’re not). Plus, remember that this is a post about fails. So here’s what I learned from this particular Facebook fail. You are allowed to edit your boosted post and change the link on your ad but there’s a catch. 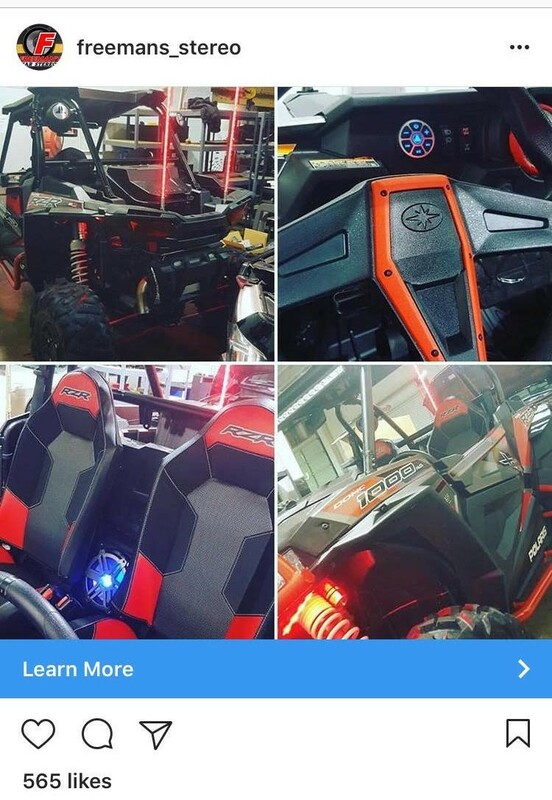 The Instagram ad preview in Power Editor updates with your new link BUT it does not in fact change the link on your live Instagram ad. Boo. If you somehow forget the link entirely, you cannot go back and add one. Boo! However, if you want to change or add a link on a boosted post on Facebook it will actually change the link. Yay! How To Fix It: The beauty of the boosted post is that it’s so easy and cheap that one might be tempted to be compulsive about clicking that “boost now” button. Instead, slow down and make sure your ad content is 100% workable on both Facebook & Instagram (if you have Instagram and it’s linked). Pretend that your boosted ad is a printed ad you won’t be able to change once it runs (b/c on Instagram it basically is). I wrote a post last year about stretching a small business marketing budget and I still believe paying to play on Facebook is a must for everyone. Facebook ads are such a cost-efficient way to promote your business that it’s worth all of the fails in the end. This article originally appeared in WordStream. This article was written by Erin Costello from Business2Community and was legally licensed through the NewsCred publisher network. 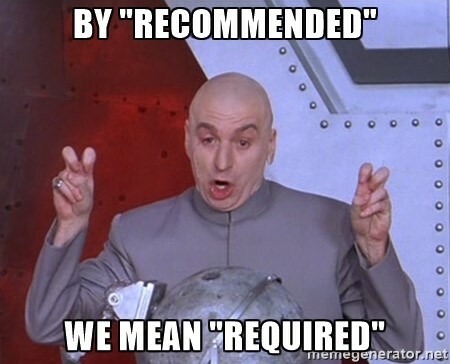 Please direct all licensing questions to legal@newscred.com.